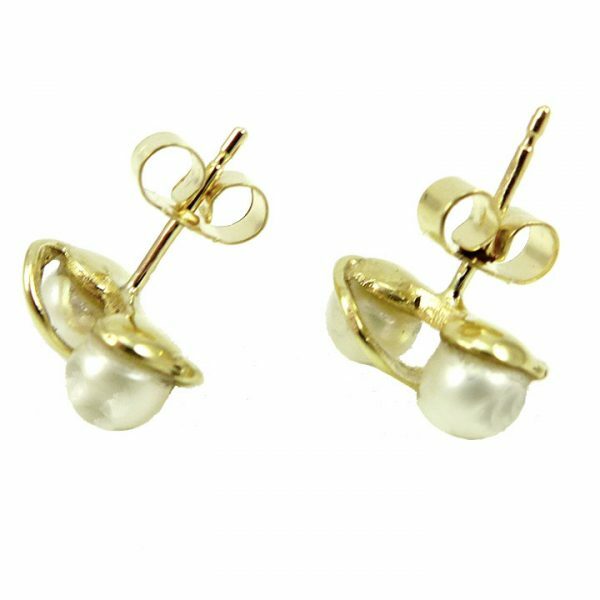 These beautiful earrings encompass the natural beauty of the pearl with a modern design keeping them traditional yet relevant. An absolute staple of any woman’s jewellery box. 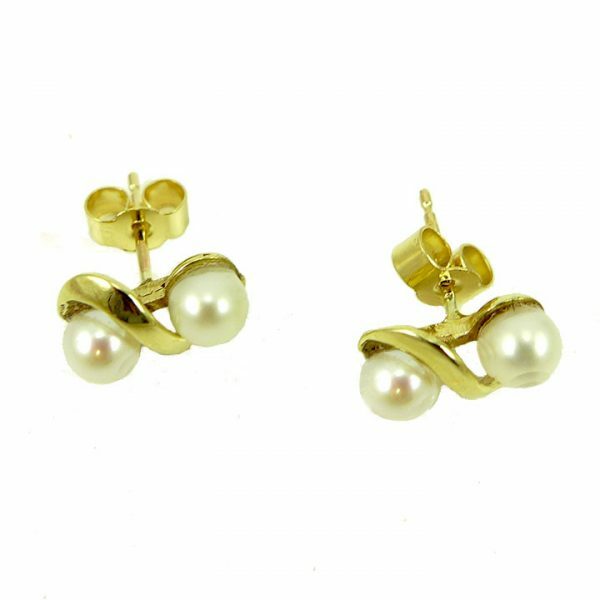 Discreet enough for day wear yet stylish enough to add a touch to any evening occasion. 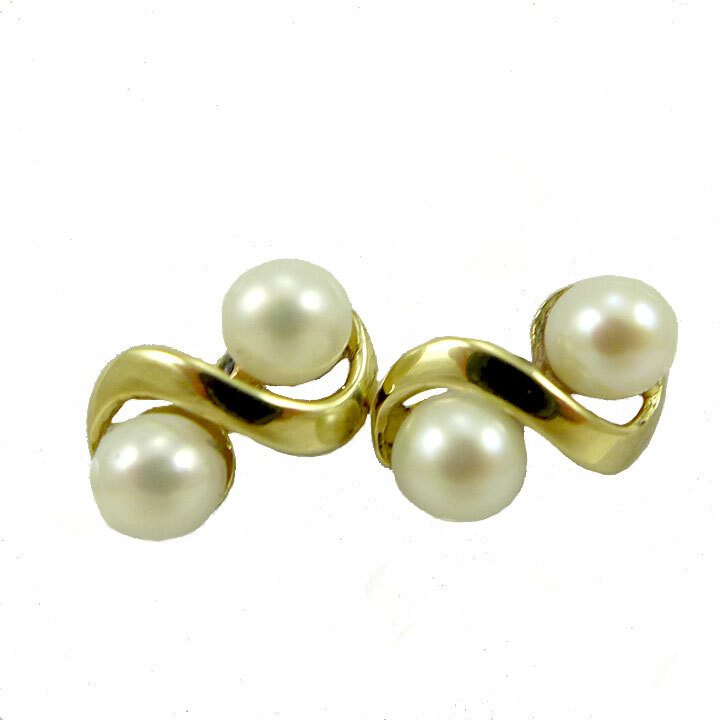 Pearl and yellow gold twist stud earrings made in 9 carat yellow gold. 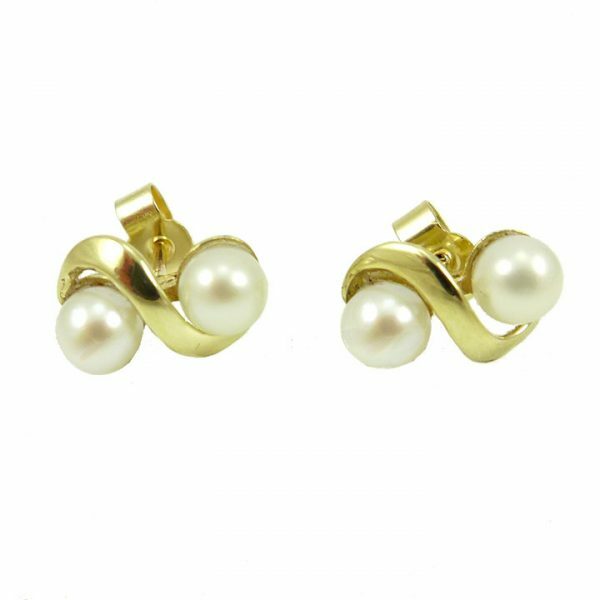 The earrings consist of two 4mm white freshwater pearls set into a stud and post setting. These earrings have a full set of British Hallmarks and weigh 1.8 grams in total. 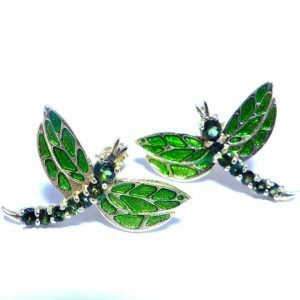 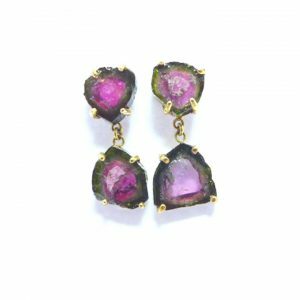 Bespoke Goldsmith and Designer of Fine Jewellery Clive Hammerton has over 35 years experience in the jewellery trade. 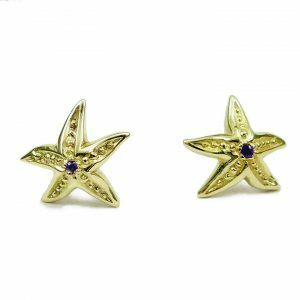 Clive is also a member of the National Association of Jewellers.